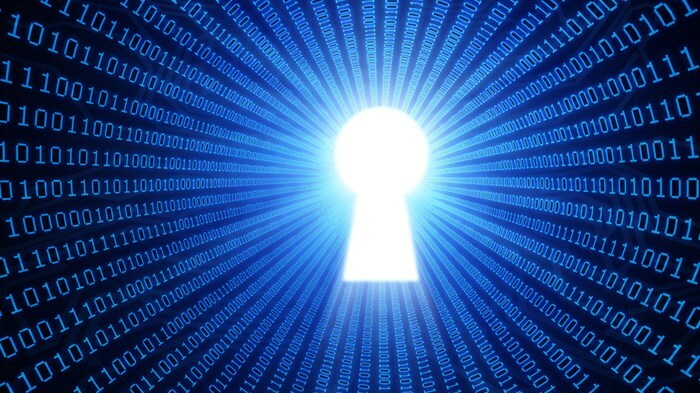 Why having encryption backdoors is a very bad idea? 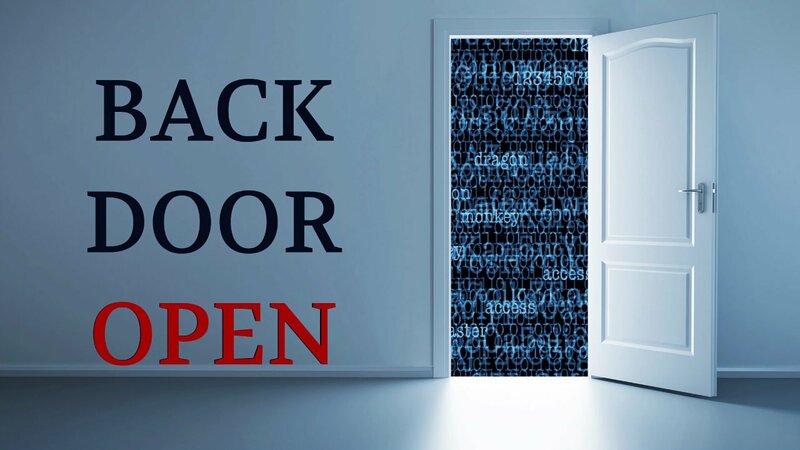 One of the things that we at Secure Group like to emphasize the most is that there are no backdoors to access our products. Why is this such a big deal? The short answer is that backdoored encryption algorithms are compromised by definition, as they feature a weakness that is known to a third party – which defeats the purpose of encryption by default. The long answer is below. 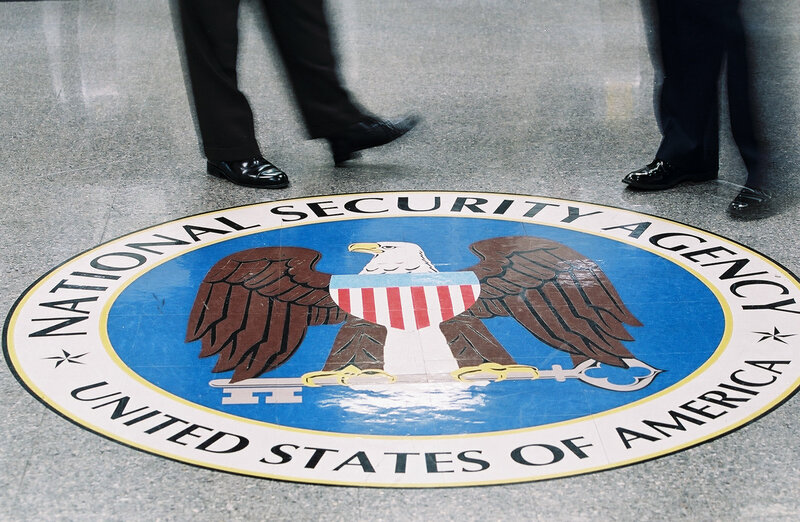 If you have any interest in the topics of online privacy, surveillance and encryption, you can’t have missed this month’s big news: a team of scientists simulated how the National Security Agency (NSA) could have broken into trillions of encrypted communications, boiling it down to exploiting backdoors into how the Diffie-Hellman key exchange algorithm is implemented. No matter how much you try to secure a normal smartphone, it will still remain a normal smartphone. 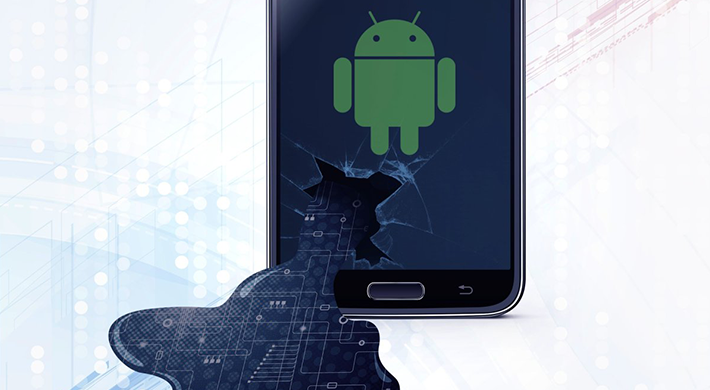 This was proved yet again by security researcher Jon Sawyer, who's discovered a backdoor in Android firmware provided by manufacturer Foxconn. The vulnerability allows attackers to root devices to which they have physical access. In other words, to take full control over the device.